Not one World Cup went to New Zealand between 1991 and 2007, but over the last 11 years the All Blacks have become the single most dominant force in world rugby. When asking why that is, the reasons go beyond mere tactics and simply 'having the best players'. The secret to the All Blacks' success is multi-faceted and the focus of The Jersey by Peter Bills. Among other factors, success is the result of widespread educational programming, a mixed cultural heritage and old-fashioned work ethic. 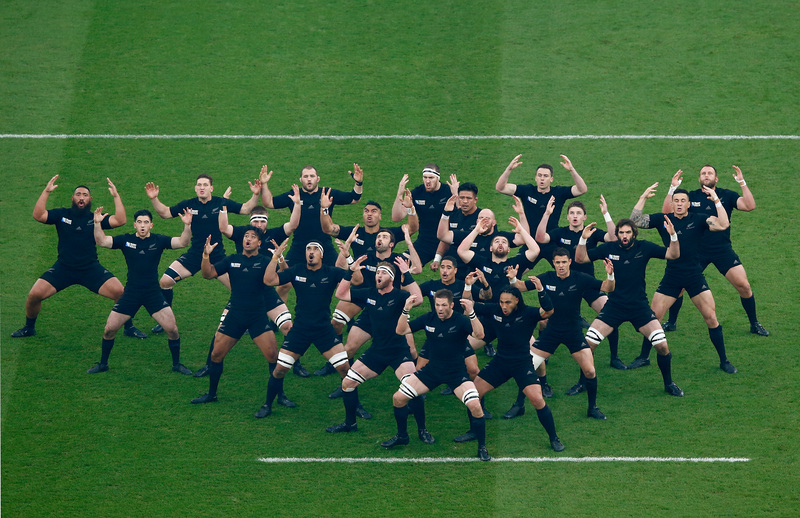 "As an expression of national identity, the Haka supersedes all else." The modern sporting audience is arguably over-exposed to the Haka. With an ever-increasing number of tournaments and test matches, it would be easy to write the Haka off and forget its true significance. This would be a disservice to what has been, in Bills' words, a 'solid plank in New Zealand's ancestry'. The Haka is a visual representation of the nation, an age-old Maori posture dance which symbolises the defence of territory. Each televised game sees the Haka mirrored and copied to a tee in homes across the country, so there is a sense of family that underpins all of New Zealand rugby. Some former All Blacks have suggested that it now be reserved for games of a special significance, but the fact it's still a showpiece shows a desire to win at every opportunity. "Richie McCaw buried his head in it before every match. Another player cried tears of joy at receiving it." If you hadn't guessed, the subject of this quotation is the New Zealand jersey. Although it may seem quite clichéd, every player in the All Blacks side is playing for the shirt and not themselves. Even at the elite of the game, the All Blacks remain firmly grounded. Despite dominating rugby's professional era with a test win percentage of 77%, the team still sweeps and cleans the dressing room after playing. It's not about playing for the richest club in the land, or moving to France for big bucks. To every budding player growing up in New Zealand, pulling on that All Blacks jersey is the one common, uniting goal. The role of the team trumps that of the individual, in every sense. "The heart of our game is at the grassroots, but I think it's even earlier where the crucial work is done." So says All Blacks forward Jerome Kaino. To build a victorious national team, the onus has been placed on education. Success stems from the early stages, at grass roots level and even before that in school. At the very top, national success isn’t achieved by simply throwing money at a problem. Winning is a characteristic that has been learned and coached into the All Blacks from a young age. In New Zealand, both codes of rugby are by far the most popular pastimes - but children play a real variety of sports. Coaches such as Steve Hansen, responsible for the successes of recent years, all encourage a multitude of sports. "Waisake Naholo is no kid from a wealthy New Zealand suburb, silver spoon in mouth from birth. Just a kid from Fiji." 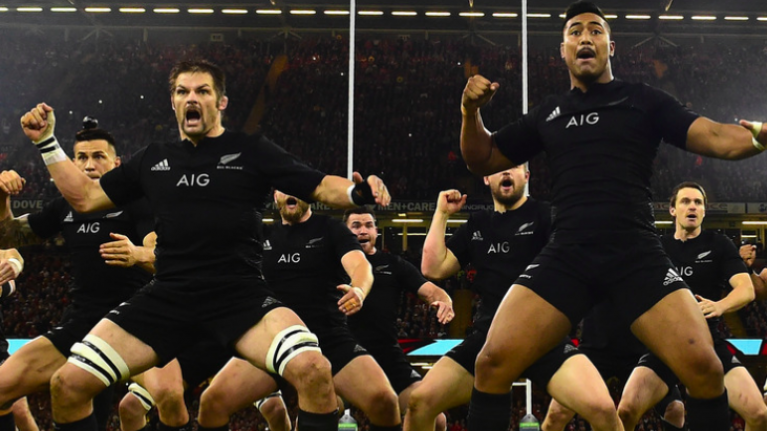 Even if you're not much of a rugby fan, there's a strong chance you associate the All Blacks with the Haka and how it's indicative of a single uniting culture. While that is true, the team is multicultural to the maximum, comprised of players from a whole host of backgrounds and heritages. All involved in the All Blacks setup are ingrained with the idea of rugby as a way of life, of helping to provide for families and the wider community. Without denigrating other nations, it isn't just a career choice. "The idea of the All Blacks squeezing home to a shoddy victory by kicking penalty goals is anathema to most New Zealanders." For teams such as England and Wales, defeating a New Zealand side in any manner would be treated as a monumental achievement. But winning alone is not enough for the All Blacks. It needs to be done with style and finesse. The Jersey recalls a 1959 victory over the British and Irish Lions in which New Zealand scraped an 18-17 win. Relying on six penalties to get the win, it was referred to in the press as 'rugby's saddest victory'. Craft, skill, creativity and vision are the crucial tenets underpinning New Zealand rugby. 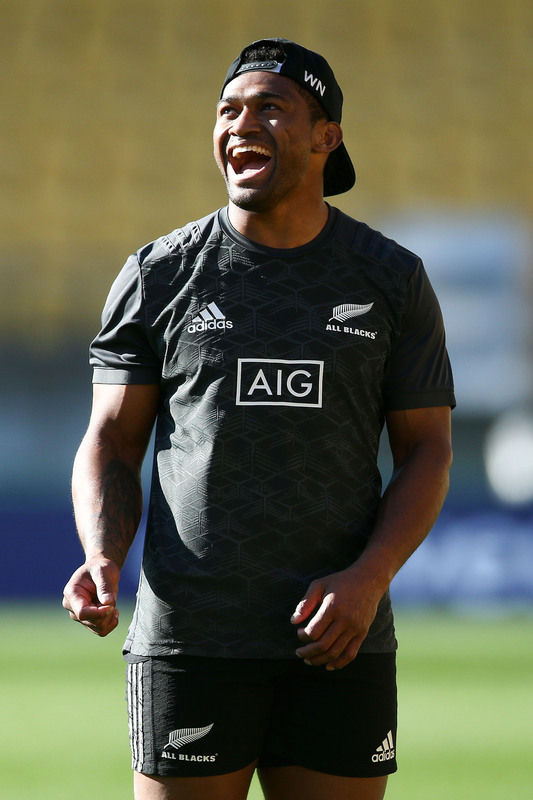 With social media, instant video content and non-stop news coverage, there is even greater scrutiny on the modern-day All Blacks to follow through on their promises of winning in style. The Jersey: The Secrets Behind the World's Most Successful Team is available now from Amazon and Audible.